- Stay cool when things heat up. - Engineered with Dri-FIT fabric which provides moisture management technology. 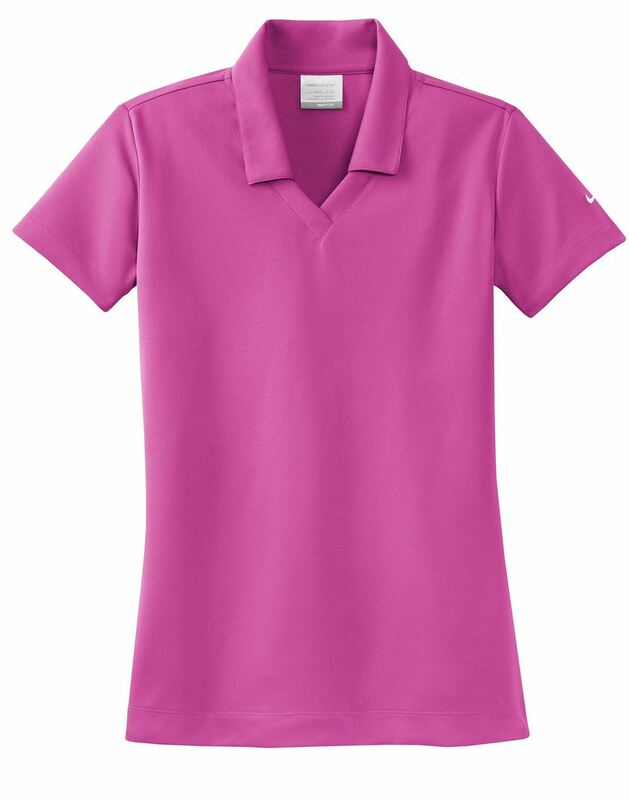 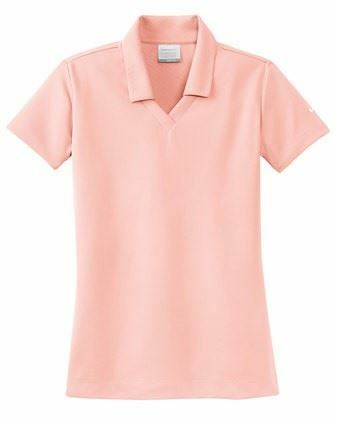 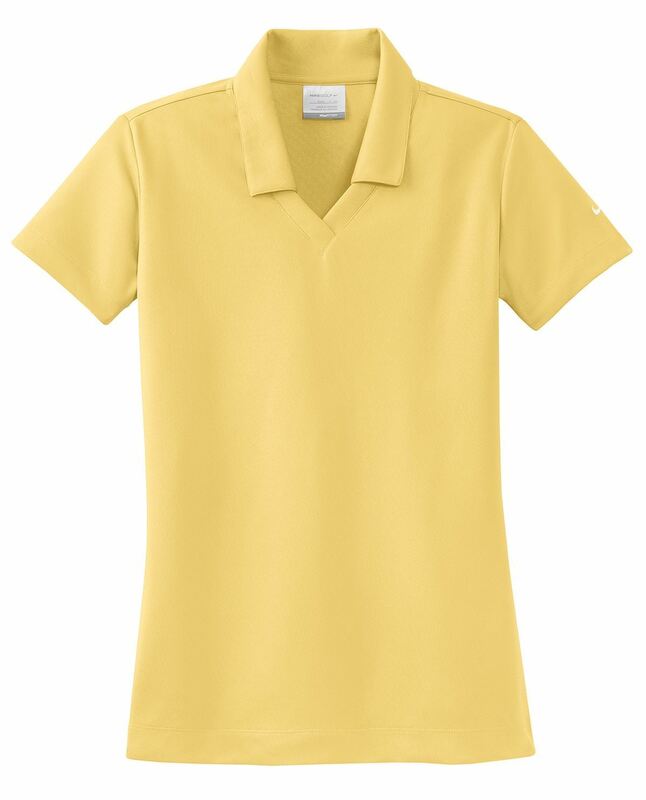 - Comfortable micro pique polo has an exceptionally soft hand. 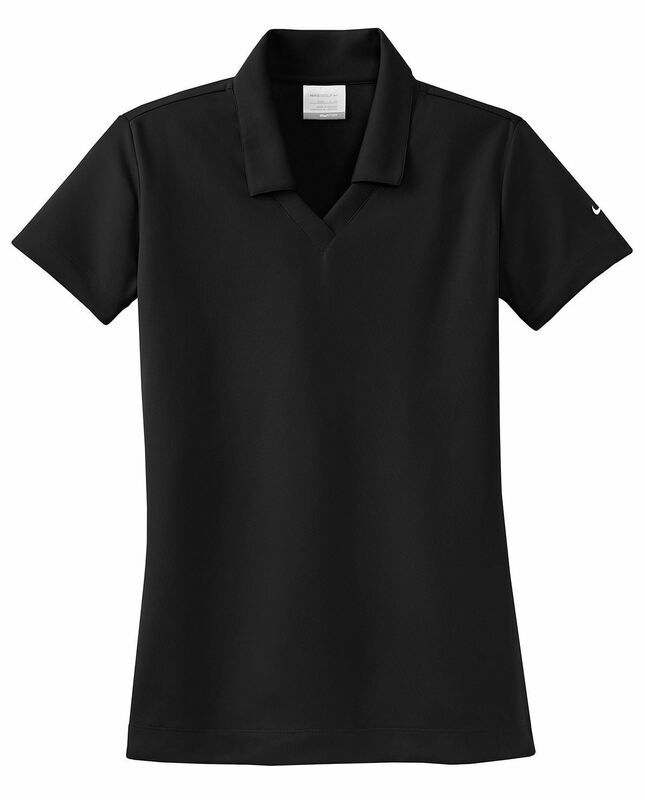 - Tailored for a feminine fit, the design features a Johnny collar and open hem sleeves. - Contrast Swoosh design trademark is embroidered on the left sleeve. - Made of 4.4-ounce, 100% polyester.